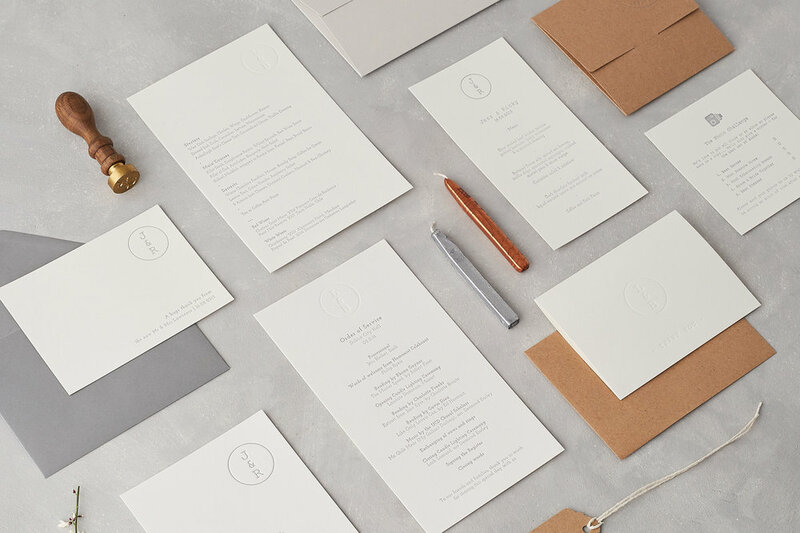 Introductory guide to wedding stationery from Save The Dates & Orders of Service through to Wedding Maps and RSVP Cards what is each item for? Do you need it? And when would you use it? Read more for a full breakdown of Wedding Stationery items and ideas about what wedding cards to include your Wedding Stationery suite.